Having ended last year lower than where they started, asking rents for apartments in San Francisco have inched up around one percent over the past two months, in part due to the typical seasonality in rents. And in fact, based on a comparison of roughly 2,600 listings, the weighted average asking rent for an apartment in San Francisco, including one-off rentals as well as units in larger developments, is currently running around $4,100 a month, which is 0.9 percent lower versus the same time last year and 8.5 percent below its peak in the fourth quarter of 2015 with the average asking rent for a one-bedroom still running around $3,400 a month having ticked down from around $3,650. At the same time, the weighted average asking rent for an apartment in Oakland is currently running around $2,450 a month which is 0.5 percent higher than at the same time last year but still 18 percent lower than a mid-2016 peak with the average asking rent for a one-bedroom still running around $2,100 a month, which remains around 40 percent cheaper than in San Francisco. 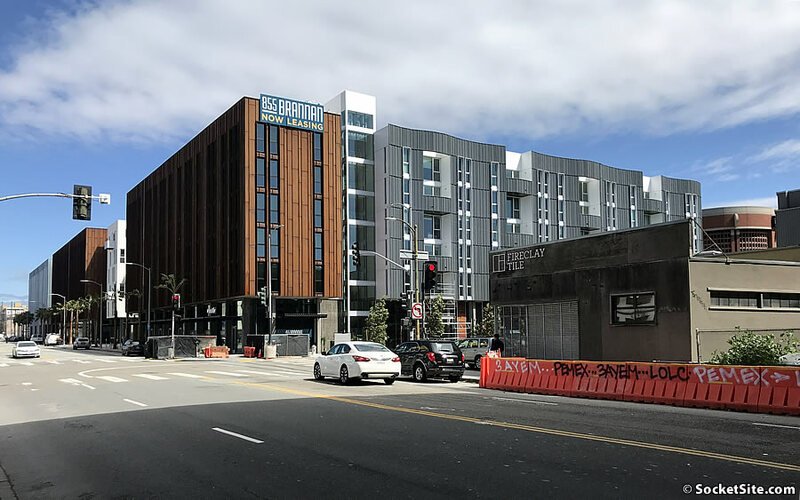 Scott Wiener’s controversial housing bill gained a big supporter in B... Housing for North Berkeley BART?